With a background in graphic design I’m almost as excited to design your products as I am to take your photos. I love creating custom pieces for your family to enjoy for generations. Different product collections are available for each session — specially grouped for the most awesomeness. Who knows if jpegs will even exist in 10 years, but keepsakes like albums, cards, and canvases will carry on as heirlooms. 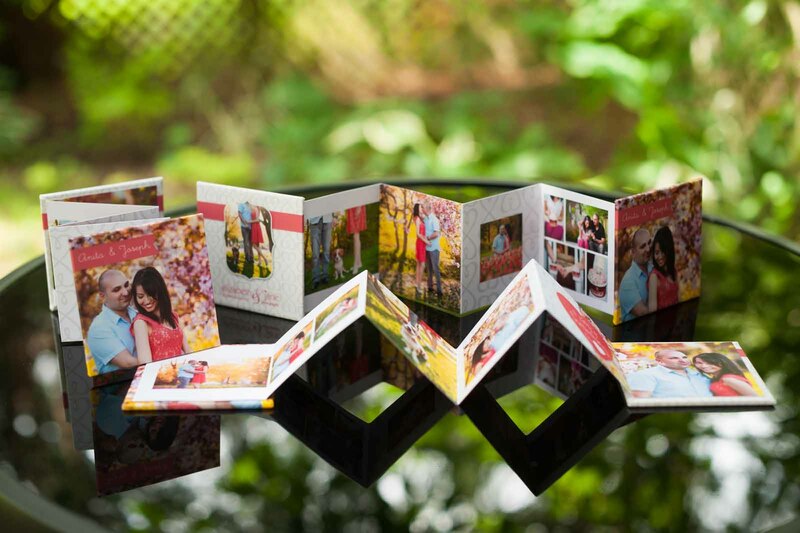 3×3" Mini Books are one of the most popular products with almost every client choosing to get one from their session. These adorable accordion books make great gifts for family and friends. They are also magnetic and will stick to your fridge! We will work together to select your favourite images and create a design that is really you. Your session will encompass so many special moments that it can be very difficult to choose only a few favourites to grace the walls of your home. An album is the perfect way to include many images and is my favourite way to remember your session. 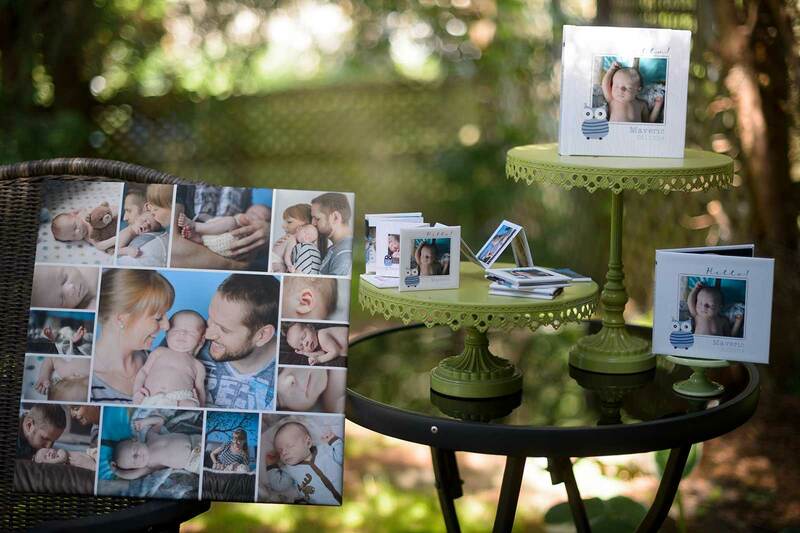 It is something that you will treasure for a lifetime and is such a beautiful way to showcase those special moments. 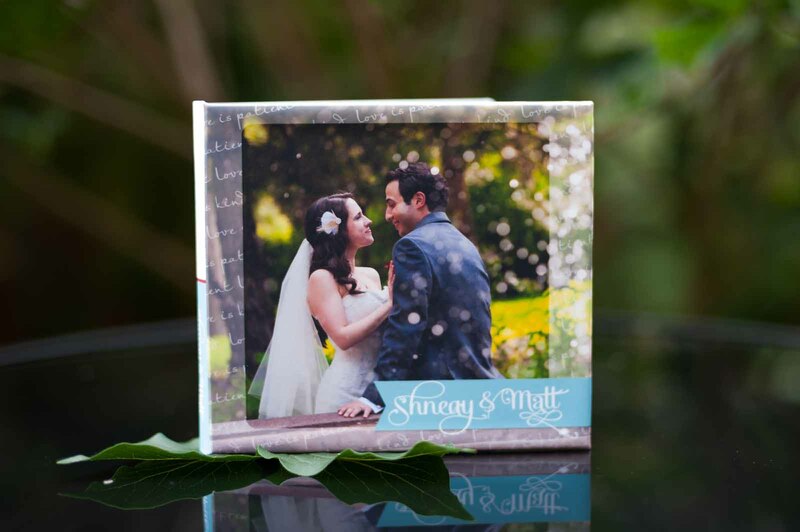 Reception Albums are one of the most popular wedding products — almost every couple chose one for their wedding over the past few years. 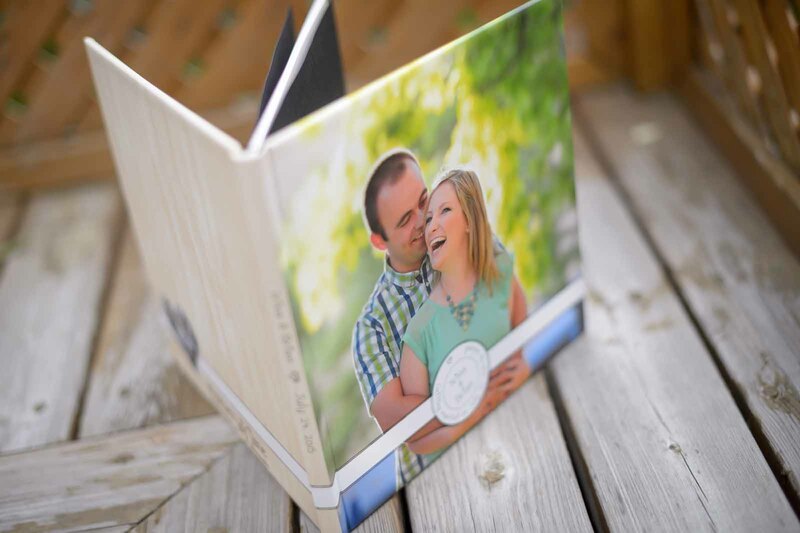 It’s a 20 page book filled with engaging layouts designed to be displayed at your wedding reception for guests to sign. It has fun leading questions that will help your guests leave unique notes for you. 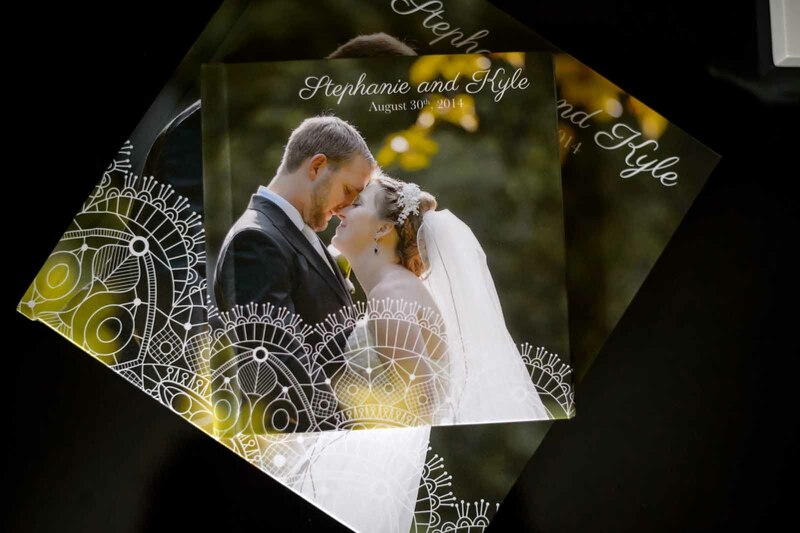 Your wedding album is a culmination of all the wonderful memories of the day presented in a beautiful book that tells the story for a lifetime. Since the premium line is guaranteed for life against wear and tear, you will never have to worry about your precious memories falling into disrepair. 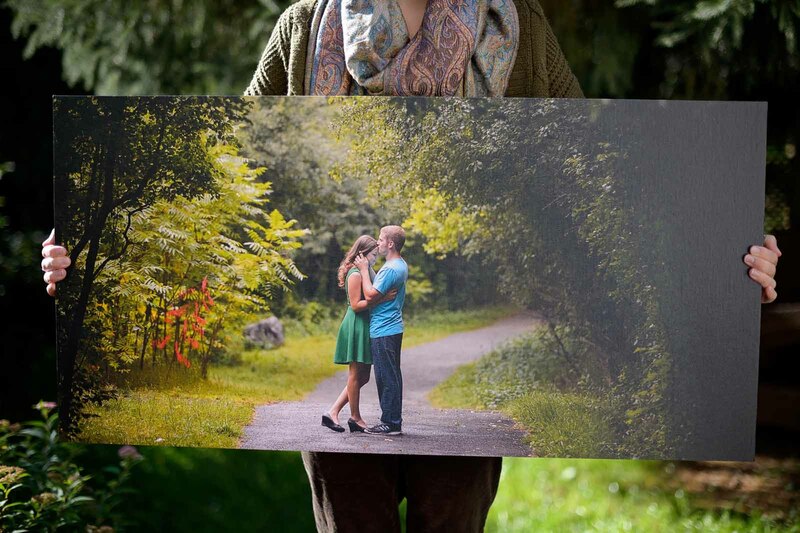 Printed on fine art canvas, your image is wrapped around a custom stretcher for a clean, gallery style look. Ready to hang on arrival. Gallery wrap canvases include a semi-gloss laminate that protects from scuffs, scratches, cracking, and UV light protection for years. Hang a large one alone or ask about canvas clusters! A popular option for wall display, storyboards are sturdy and long lasting and they deliver immediate appeal with lots of images in one beautiful piece. 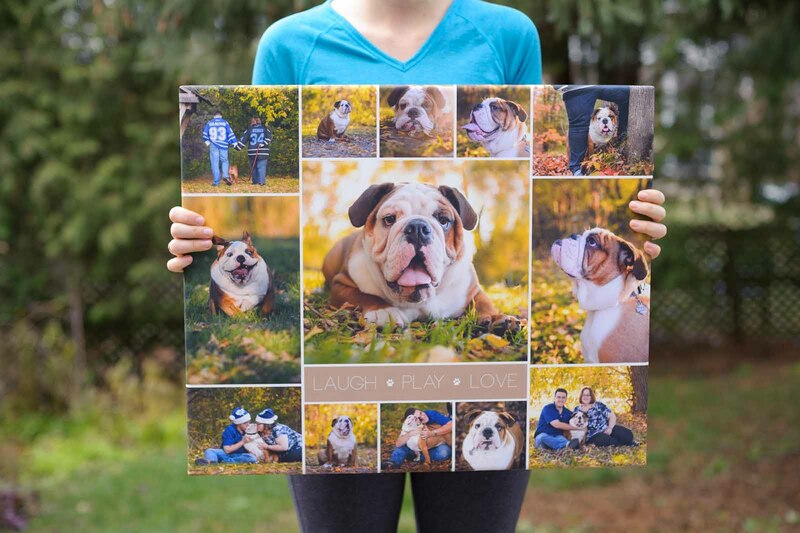 It’s a great way to display several images from your session together. There are many different designs to choose from to suit any room in your home. 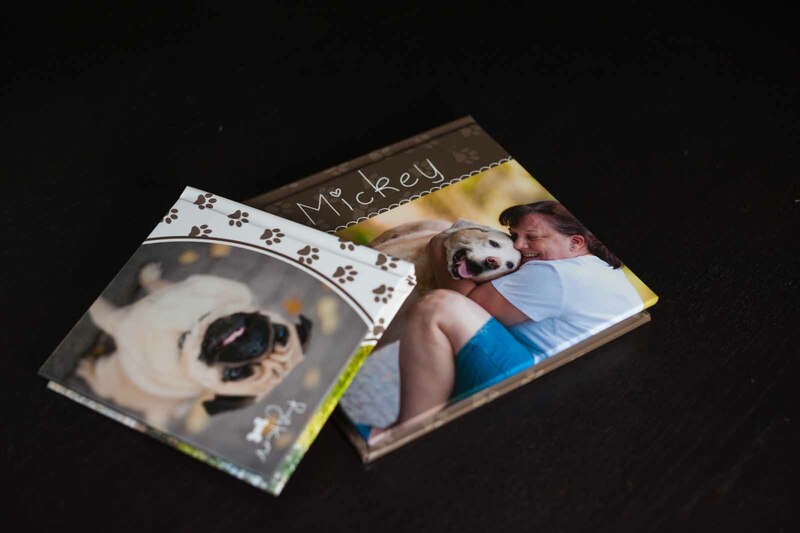 What better way to let your family and friends know about your new baby or furry family member than with a custom designed card. Many styles are available, with the most popular being the 5×7" postcard. 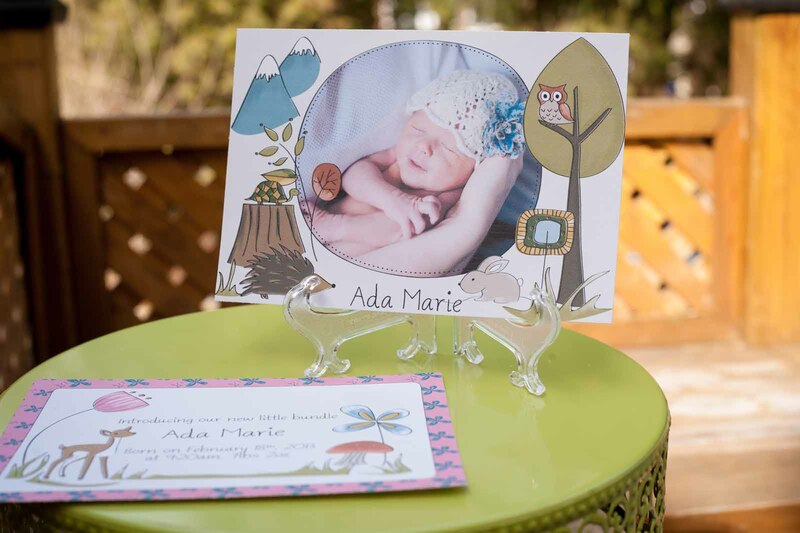 There is room for some images as well as text about your baby’s name, birth date and any other information you’d like to share with friends and family. 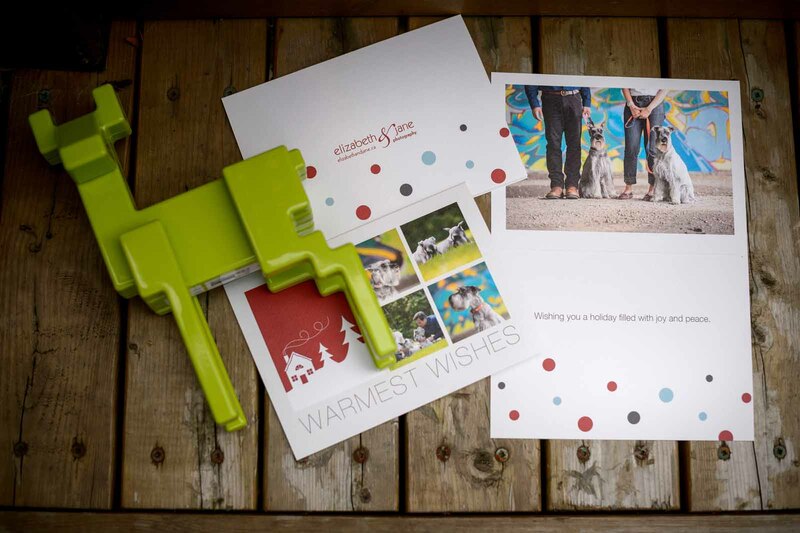 Holiday cards are the perfect way to send holiday cheer to your family and friends. Using images from your session or wedding, it’s never been easier to share in the joy of the season in such a personal way. Many designs are available, with new ones introduced each year. Don’t forget to ask to view the order catalogue to see the different styles. There’s no better way to let your guests know about your upcoming wedding than to use your engagement portraits for a unique Save the Date card. Available as either a flat postcard, or as a business card sized magnet, these unique cards are the perfect way to assure that your family and friends set aside your wedding date in their calendars. 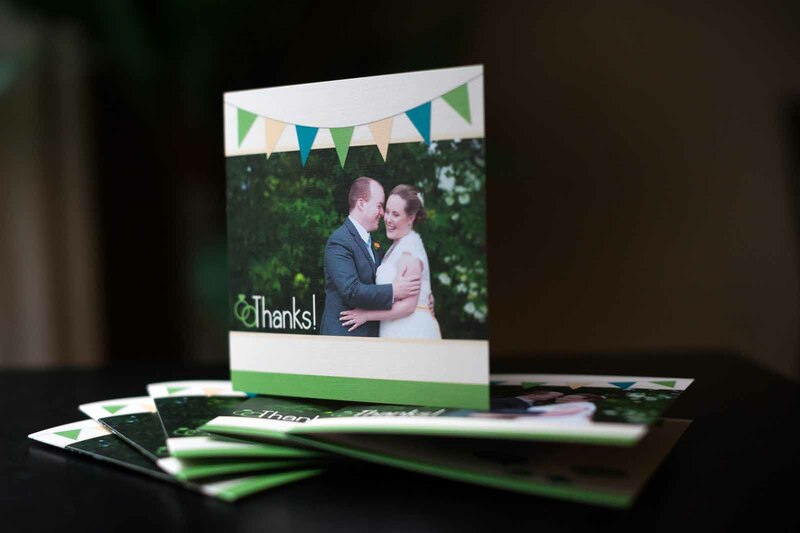 What better way to thank your guests than with a custom thank you card with beautifully printed images from your wedding. Each card is a custom design, taking into account the style of your wedding and the colours. 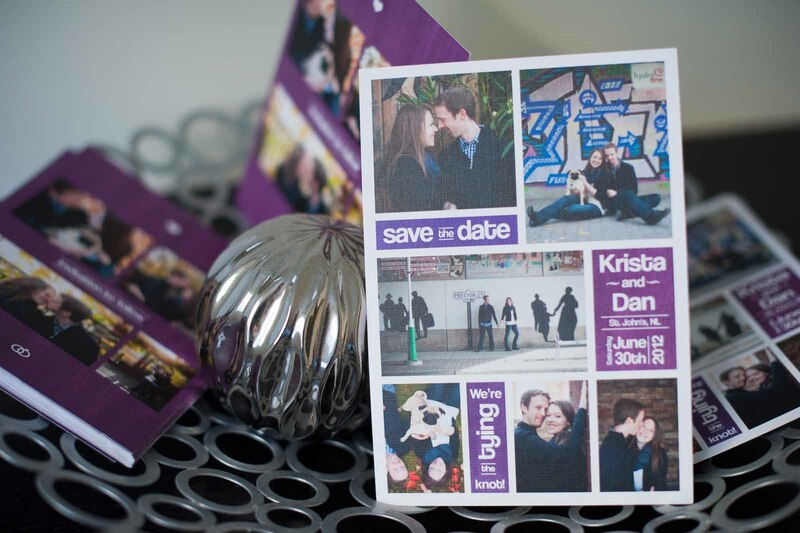 These cards are folded and are either 5×5" or 5×7" and are custom designed to your wedding. 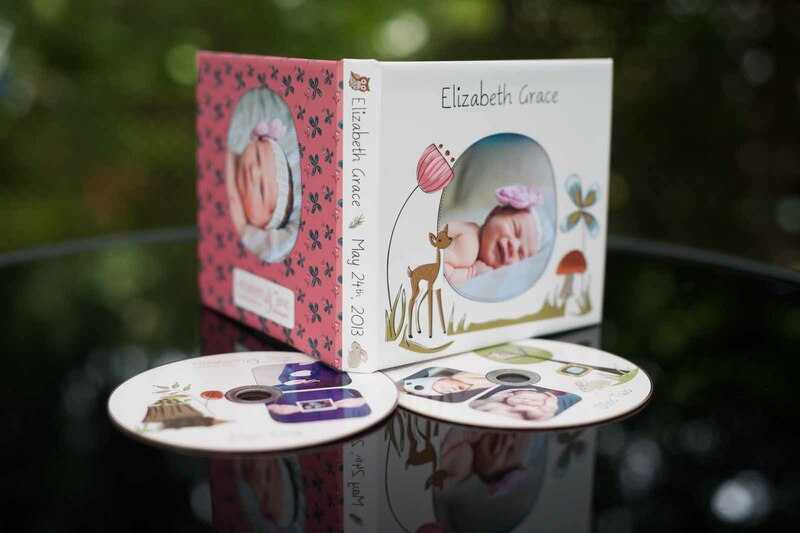 For those who like to have their images in a digital format, files come on a custom DVD with a beautiful keepsake case. This is a great way to make sure you have an archive of your images. The disc is thermally printed so you will never have to worry about a label peeling off. The design of your DVD Case and disc will co-ordinate with your other products into one seamless design. Each wedding collection includes a selection, or all digital images. Your files will come on a custom DVD with a beautiful keepsake case.